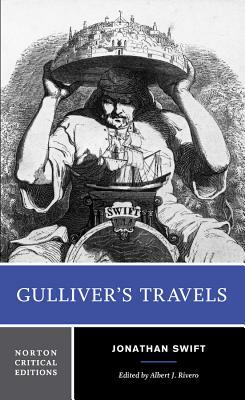 "Contexts" collects materials that influenced Swift's writing of the novel, as well as documents that suggest its initial reception, including Swift's correspondence, Alexander Pope's poems on Gulliver's Travels, and relevant passages from Gargantua and Pantagruel. "Criticism" includes fourteen assessments of Gulliver's Travels by the Earl of Orrery, Sir Walter Scott, Pat Rogers, Michael McKen, J.A. Downie, J. Paul Hunter, Laura Brown, Douglas Lane Patey, Dennis Todd, Richard H. Rodino. Irvin Ehrenpreis, Janine Barchas, Claude Rawson, and Howard D. Weinbrot. A Chronology and a Selected Bibliography are included.